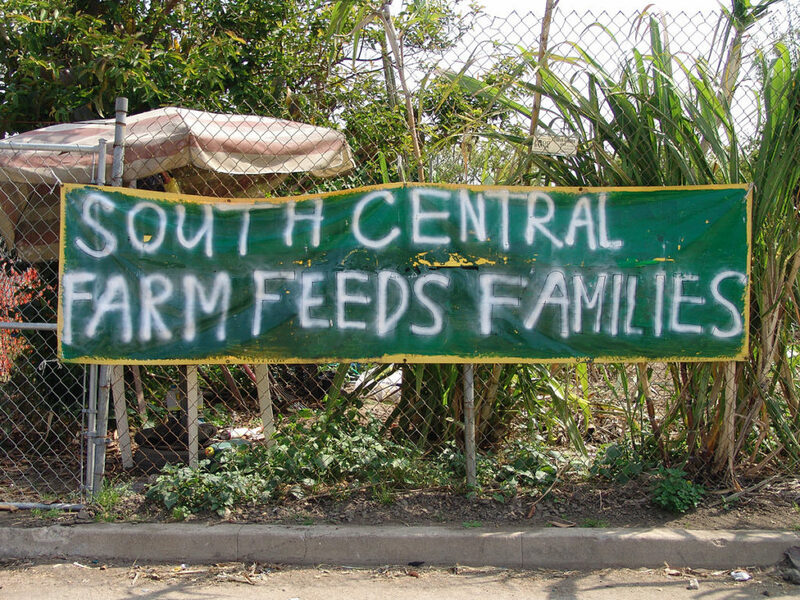 Mitchell M. Tsai, Attorney At Law | The South Central Farm Heads Back to Court! This Office represents Plaintiffs and Petitioners in Ponce v. City of Los Angeles (Los Angeles Superior Court Case No. BS169426), a case that challenges a proposed development for the former site of the South Central Farm. The case is set to be heard on Thursday, September 27, 2018 at 9:30 a.m. in Stanley Mosk Courthouse (111 North Hill Street, Los Angeles, CA 90012) in Department 85 (Room 834). The Court is scheduled to hear this matter to determine the judgment and writ of mandate that will issue against the City of Los Angeles from the Court’s August 3, 2018 decision ruling in favor of Petitioners . More information can be found about the South Central Farm, and their efforts to restore what was once once of the largest urban farms in the United States here, here and here.